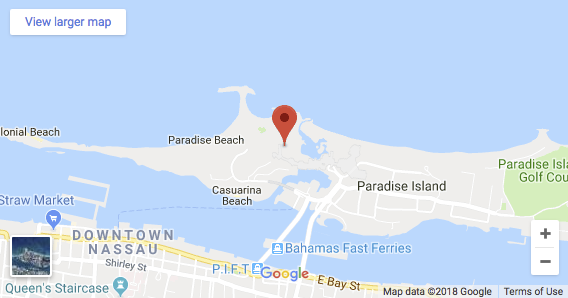 Atlantis Resort at Paradise Island in the Bahamas offers you a world of excitement and entertainment beyond your imagination but, not beyond your physical ability. Cardinal Mobility is here to provide you with a variety of the finest quality mobility and comfort products while you are exploring the world of Atlantis. 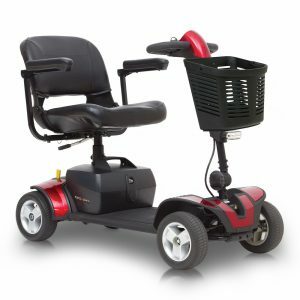 Cardinal Mobility offers motorized scooters for your convenience and comfort when you are away from home. 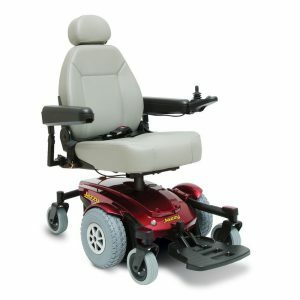 Power Chairs are a great way to get around. They turn on much tighter corners than the 3 or 4 wheel scooters. 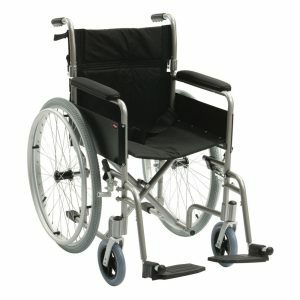 Manual Chairs allow you to sit comfortably and still allow you to explore all that you desire. 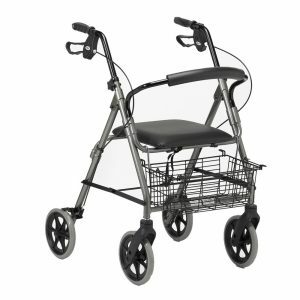 Rollators come standard with a carry pouch and has an easy one hand folding. 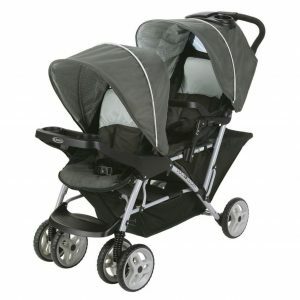 Enjoy your stay more by renting a single stroller to keep your family moving right along. There is a lot of ground to cover at Atlantis and we don’t want your little ones to miss out on any of the excitement. Everyone is welcome: Hotel Guests, Cruise Ship Guests, Outside Hotel Guests or Locals. 12 years providing quality mobility services to Guests of the famous Atlantis Hotel, and also to Cruise Ship Guests, Outside Hotel Guests and Locals. 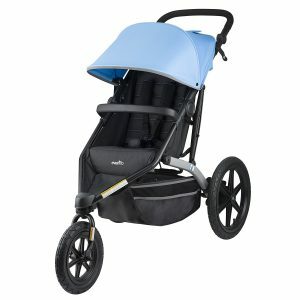 You can find Motorized Scooters, Power Chairs, Manual Wheelchairs, Rollators, Canes and Single Baby Strollers or Double Baby Strollers to assist them with mobility and comfort. The Atlantis property is so big that you do not want to miss a thing.